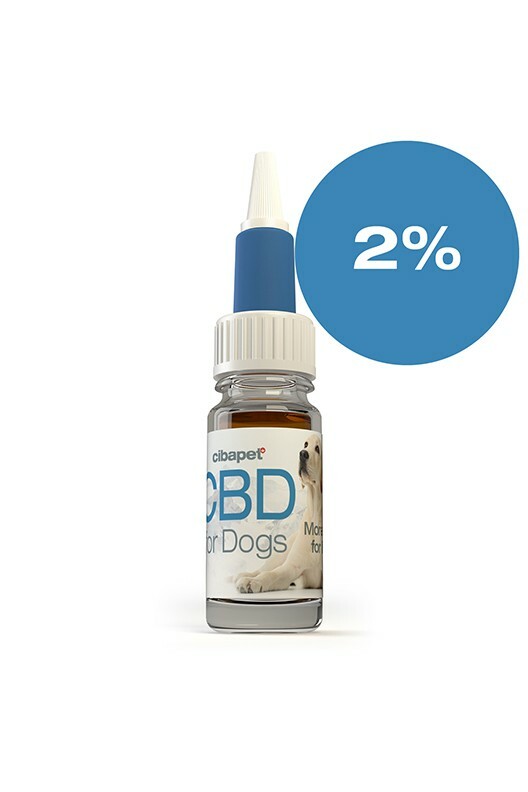 Every dog's needs are different, that is why Cibapet has developed 2% CBD oil for sensitive pets. 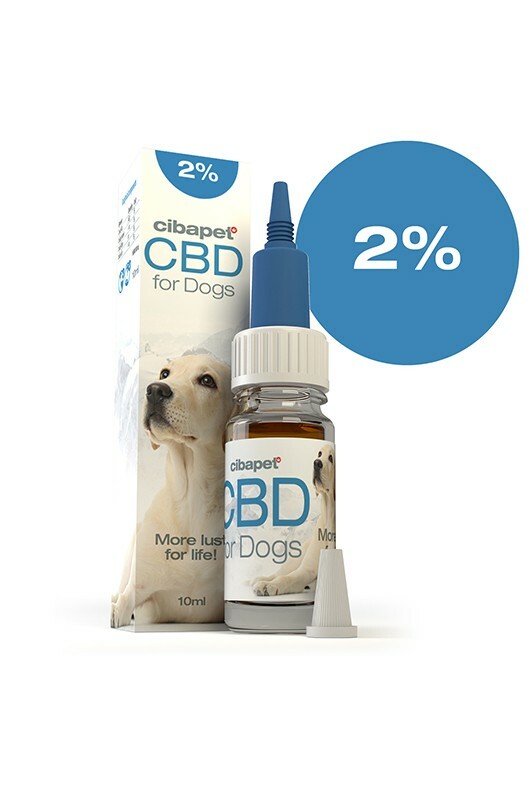 Give your beloved dog a better quality of life with the same high-quality CBD you expect from Cibapet. 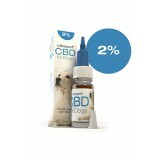 CBD works with your dog's ECS to provide holistic relief. 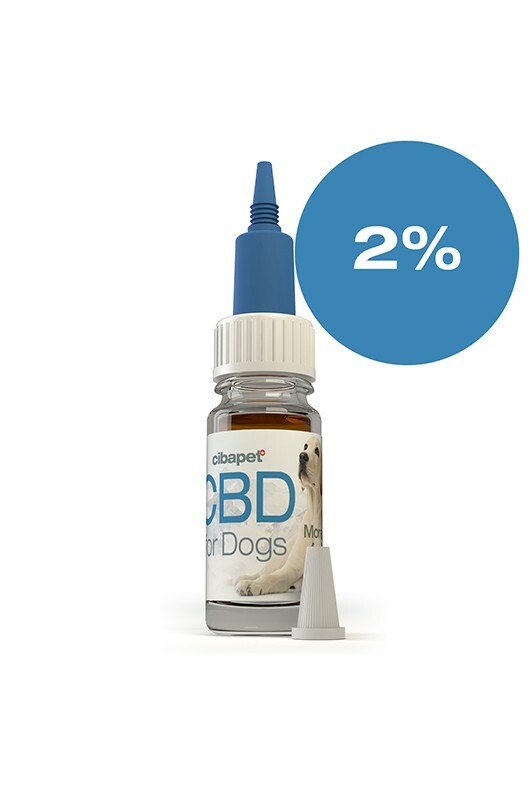 We have used the same high-quality formula to create a milder dose of CBD, ideal for sensitive pets. With the added benefit of essential vitamins and nutrients, your dog can enjoy the chance at a better quality of life regardless of their sensitivities. Note CBD weights are based upon the density of water. This weight varies with other substances, temperatures and pressure and should only be viewed as an approximation.